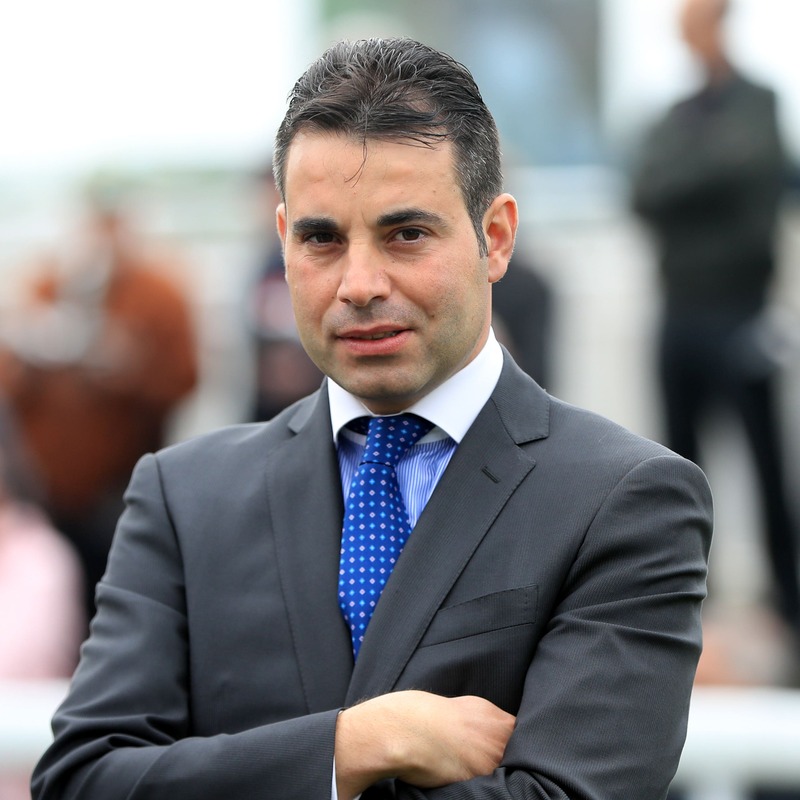 Leading Flat trainer Marco Botti breathed a sigh of relief when he received the good news his entire of string of 100 horses had been given the all-clear after being tested for equine flu. The Newmarket handler was one of those whose horses were among the first to be tested, as he had a runner – Maria Magdalena – on Monday at Wolverhampton where Donald McCain’s stable, the yard originally affected by the disease, was also in action with one runner. “The tests have all come back negative,” said Botti. “We had a scary time because we had a runner at Wolverhampton on the 4th. Obviously we were restricted as we had to have all our horses tested. We were treated like as in quarantine until we knew the results. They all came back on Friday, which was a relief. Botti was only inconvenienced with his string for 24 hours. “I found out on Thursday morning,” he said. “A vet from the BHA said we needed to get all our horses tested otherwise we wouldn’t be allowed to have runners and we were restricted to exercising our horses in the afternoon until everything was clear. Thankfully for us it was only one day. “I haven’t heard anything about any horses being positive for the virus in Newmarket. “We are all vigilant and trying to make sure we take their temperatures every day and make sure if any horses are coughing. “We try to be careful and re-swab them, but I don’t think there is any concern with the horses. “Most of the yards are going through the procedure of having the swabs done and hopefully they will be all clear.